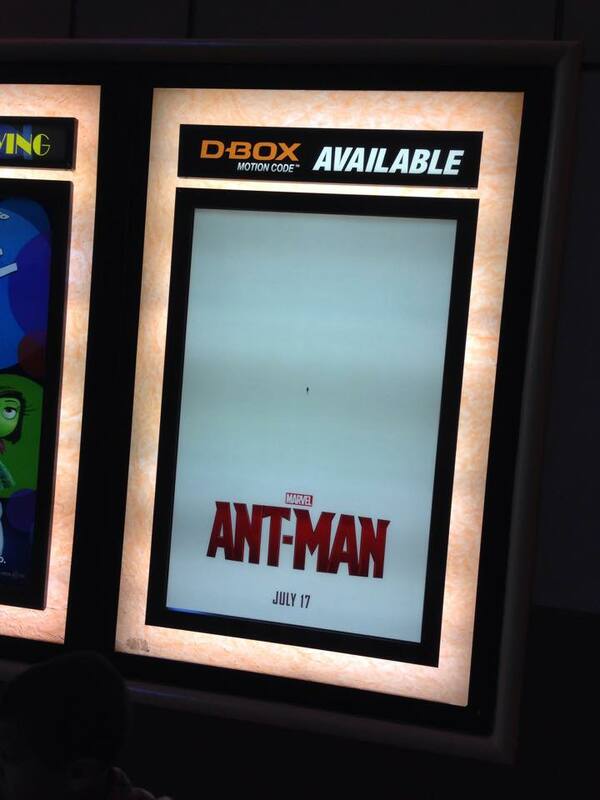 I didn't know what to expect from a Marvel movie titled Ant-Man! I have seen some Marvel cartoons featuring the original Avengers including Captain America, Iron Man, Ant-Man, Wasp, and Thor, but was never truly impressed by character's powers or personality. That all ended this weekend. Without spoiling the film, Ant-Man seamlessly blends into the Marvel Universe. The beginning of the film weaves itself early on into the Avenger storyline. We see some familiar faces arguing about a certain formula called the Pym Partical, which allows an individual to shrink to the size of an insect and potentially becoming a "Super Soldier". Flash forward to present day and Scott Lang (Paul Rudd), is leaving prison and trying to make a new life for himself. Scott soon finds himself working with Dr. Hank Pym (Michael Douglas) Dr. Pym is the creator of the Pym Partical and the original Ant-Man. The film is action packed and extremely witty. Exactly the formula that makes Marvel stand out in a crowded movie universe. I'm super excited for what's to come in the Marvel Universe as we get closer to the release of Captain America: Civil War (2016). If you haven't already, check out the trailer for Ant-Man below!! For all of the true Marvel Fans out there.....make sure to stay until after the credits...I mean all the way. There is something exciting waiting for you. I never understand how people can leave before the absolute last film credit rolls.